Sunday May 20th 2018 I completed the Riga Marathon 2018 in Latvia. 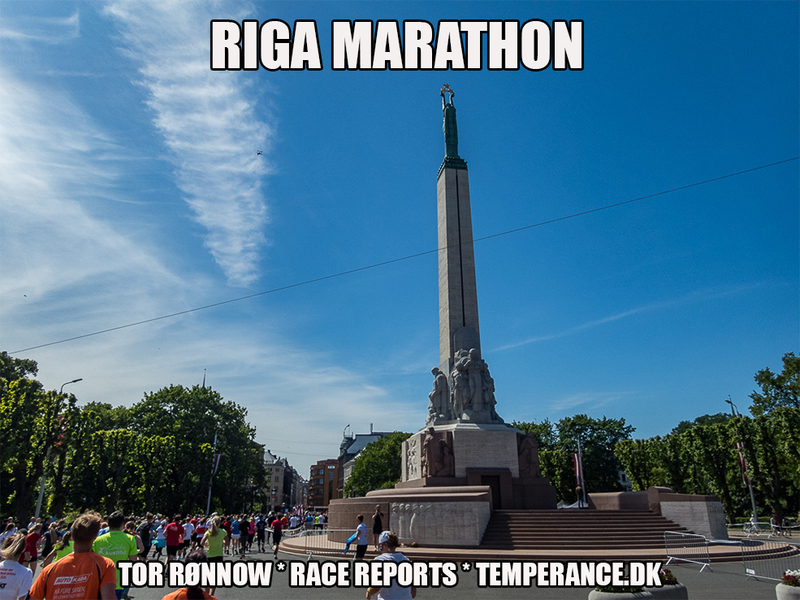 Find below my full race coverage plus some tourist impressions from beautiful Riga. Riga City contains the very picturesque Old City (on the UNESCO World Heritage list) including numerous extremely beautiful facades, buildings, churches and what not. In addition Riga city and it’s sorroundings is very green with many parks and nice areas to simply sit and enjoy life. The price level in the latvian capital here is very affordable and I surely recommend – and look forward to my next – visit. The event took off from the foot of the Riga Castle and took the runners on a tour de force of scenic places in the latvian capital. The route was fairly flat and sportet most of the major landmarks in Riga. Alongside maraton it was possible to run half marathon and 5 and 10 K. I give this event the very very, very best of my recommendations and you will understand from the race report just why. This is just so much a MUST DO race!